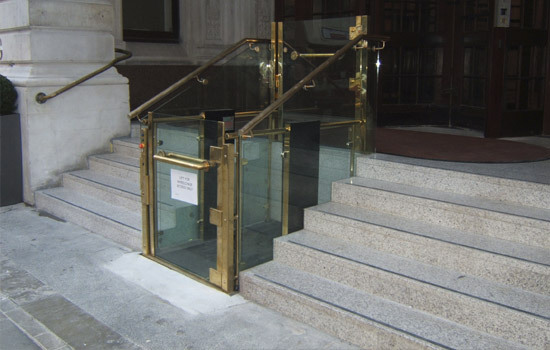 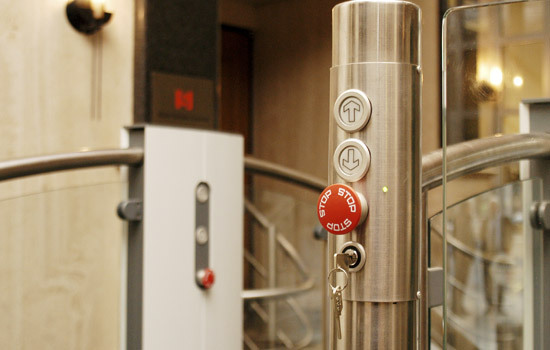 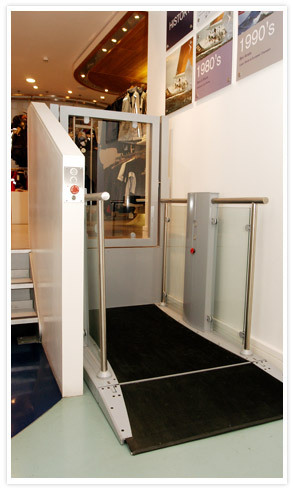 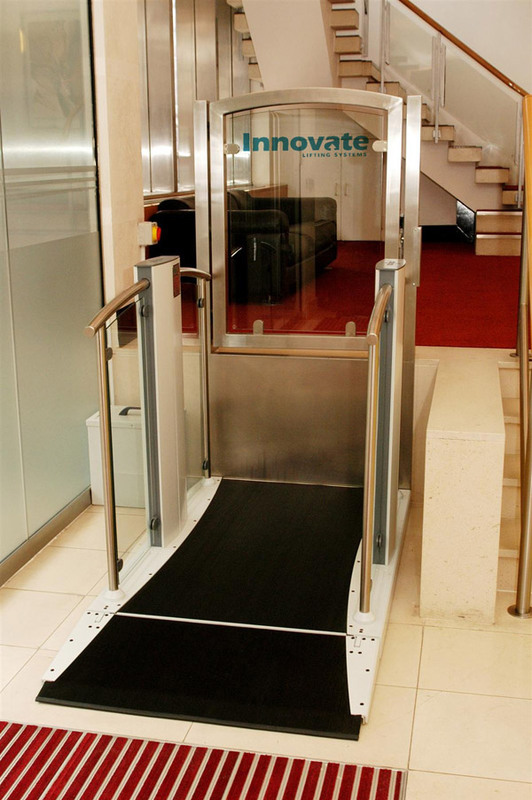 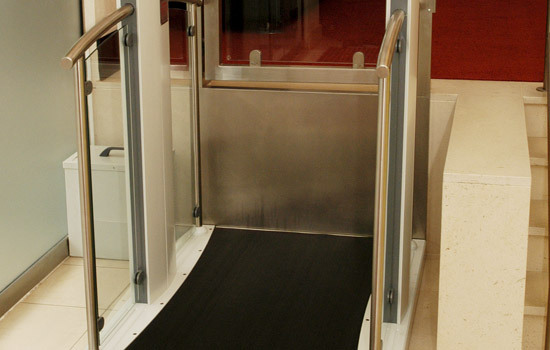 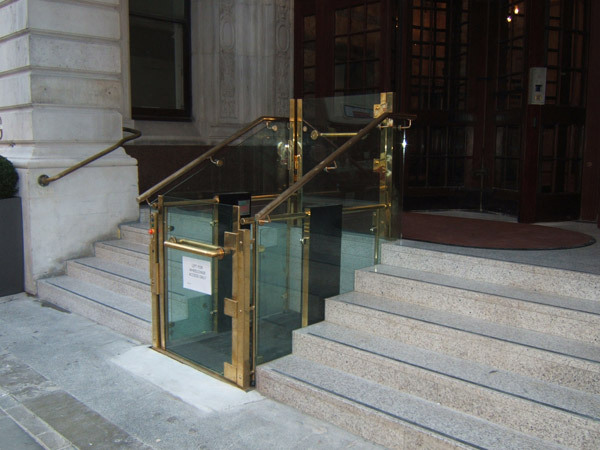 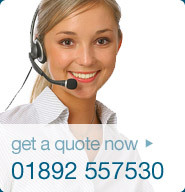 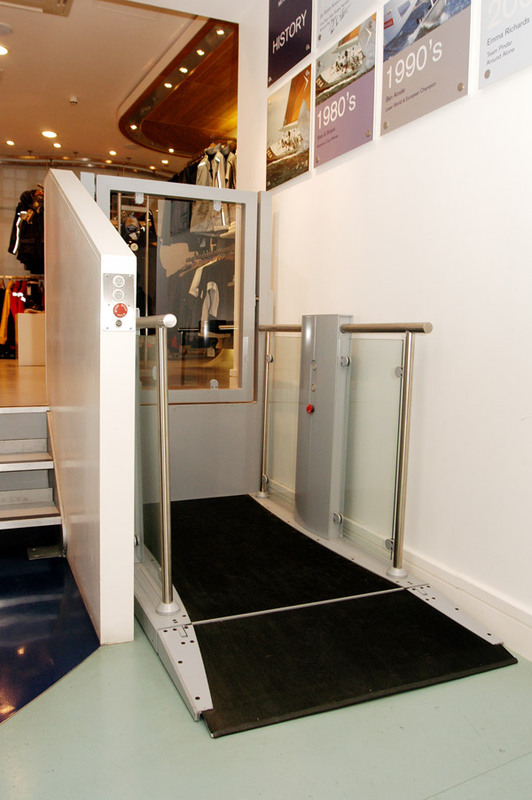 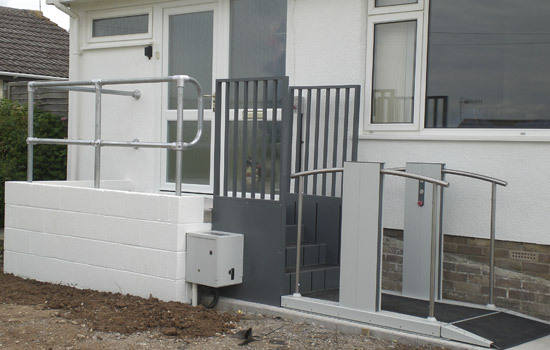 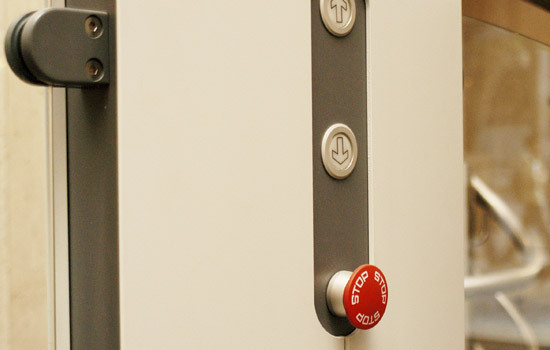 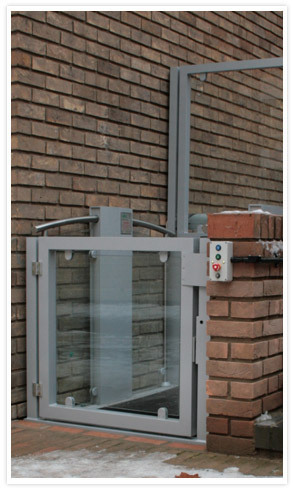 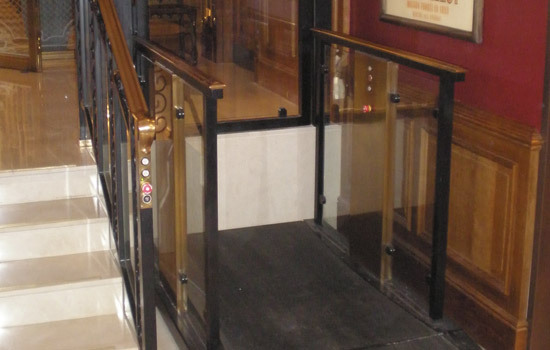 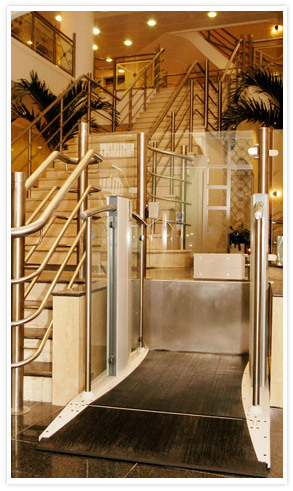 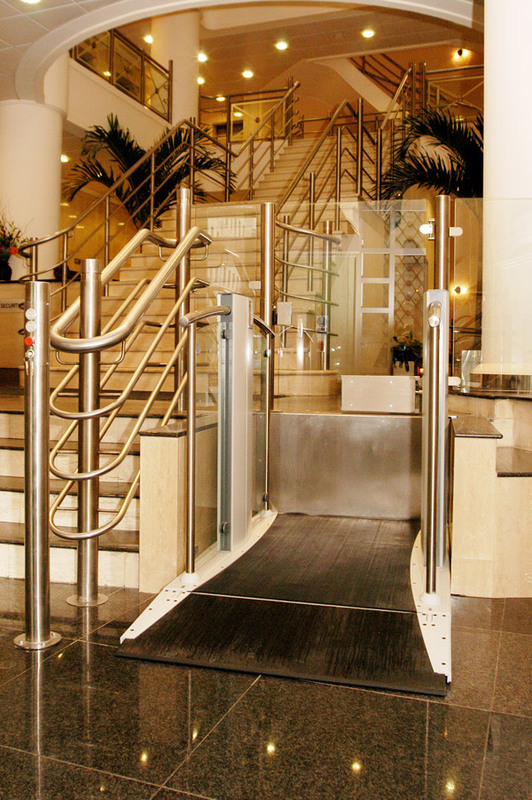 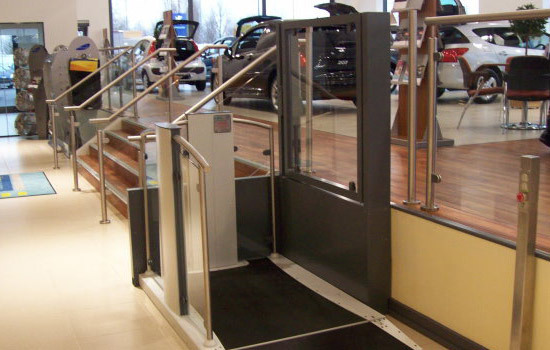 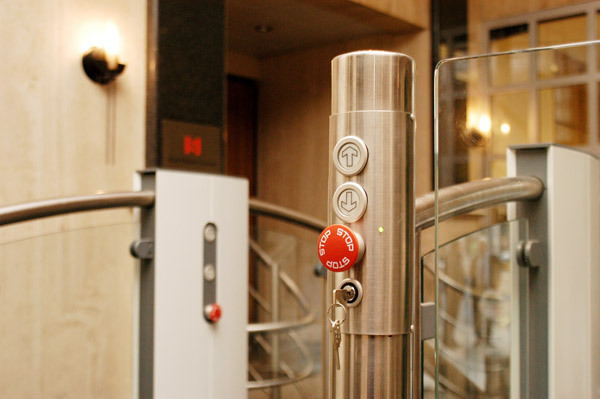 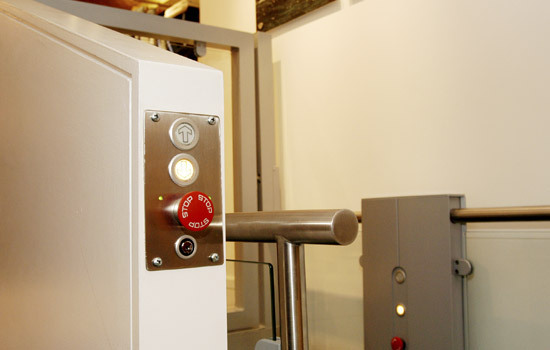 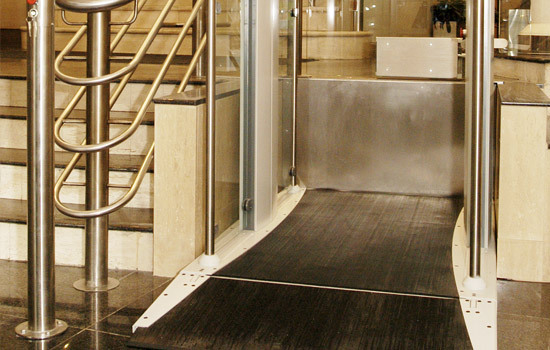 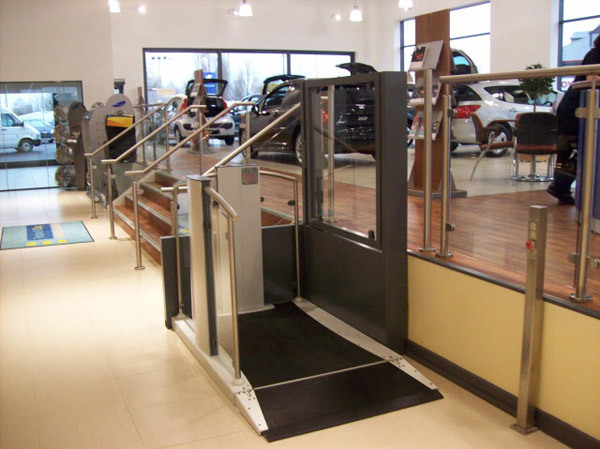 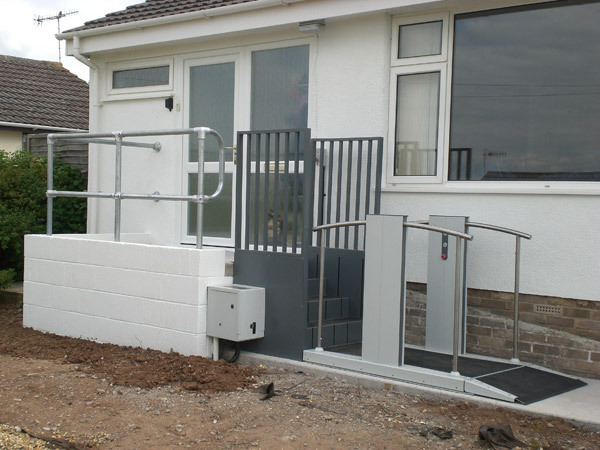 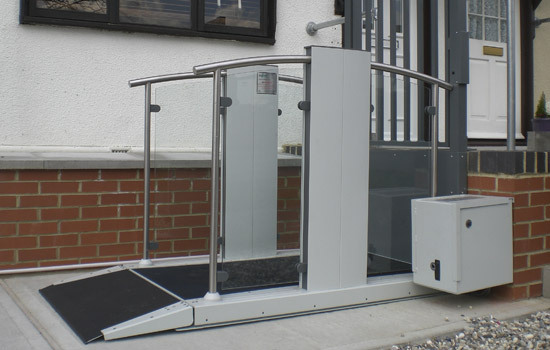 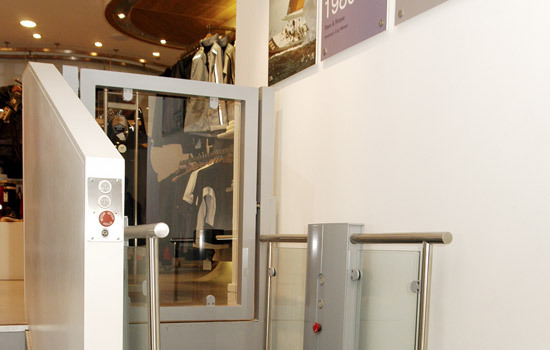 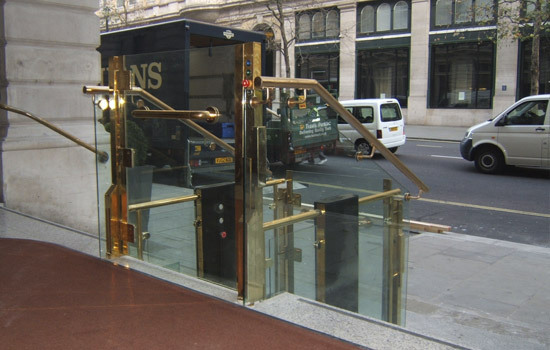 The Step Lift 1000 provides an elegant solution for applications with a travel of up to a maximum of one metre. 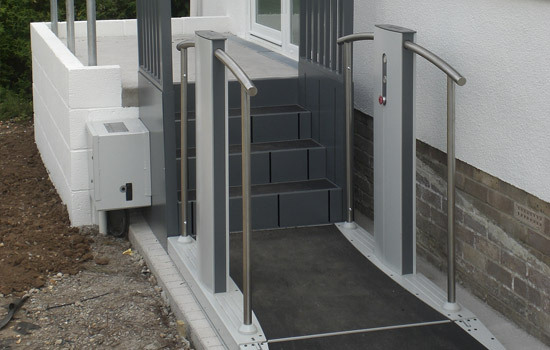 The aluminium and stainless steel construction provides both strength and modern aesthetics, and is easily the most attractive on the market. 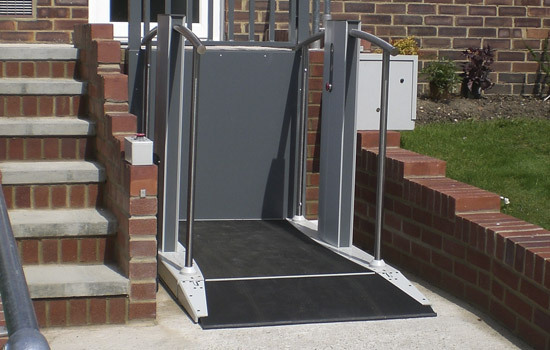 The ability to tailor the lift to individual requirements and its ease of use, make the Steplift 1000 a welcome addition to your home. 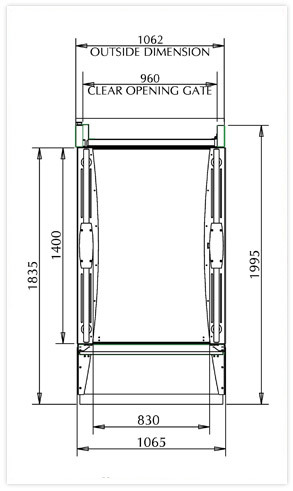 The lift shown in the diagram opposite, is a typical arrangement drawing only. 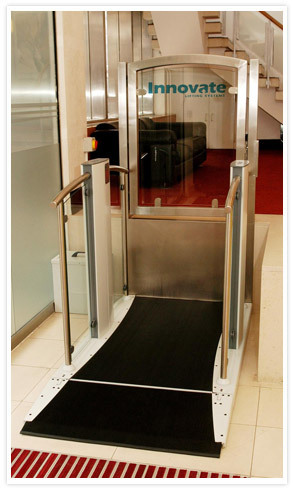 Conformation of final dimensions and suitability of this lift will be determined by individual assessment.